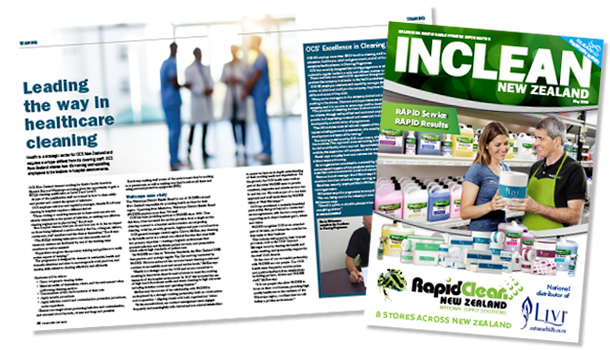 INCLEAN NZ, New Zealand’s leading trade publication for the commercial cleaning industry, has launched its new website. 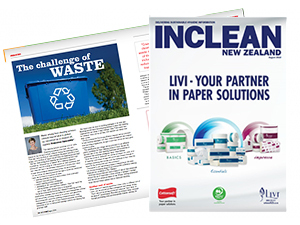 “We are pleased to announce the redesigned platform that vividly displays our journalism and commentary,” Simon Cooper, publisher of INCLEAN NZ and managing director of Interpoint Events, a division of the Intermedia Group, said. 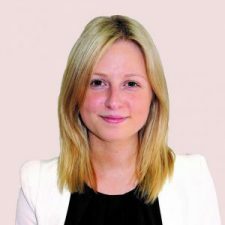 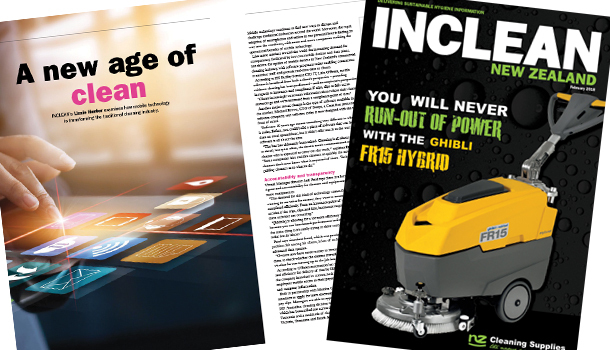 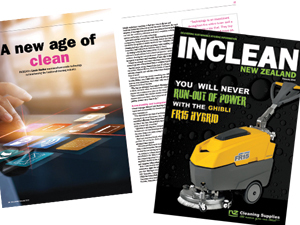 Claire Hibbit editor of INCLEAN NZ said the new look website reflects the editorial team’s focus on original and engaging industry news and in-depth features, while introducing a range of new innovative features. 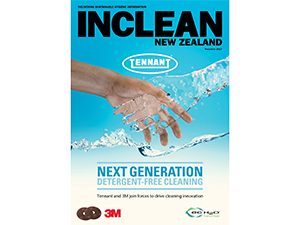 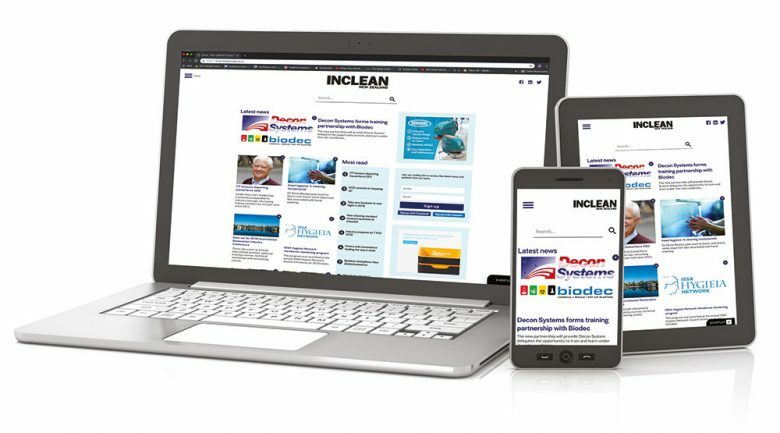 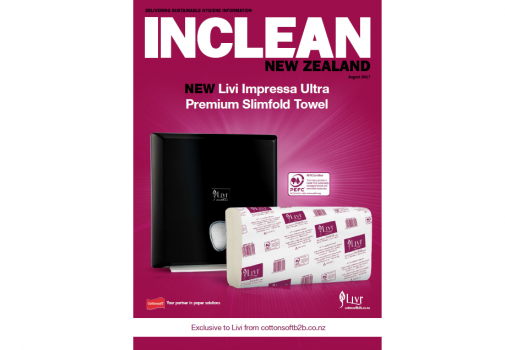 Coinciding with the new website is INCLEAN’s NZ redesigned digital newsletter, which will increase its frequency from monthly to fortnightly from January 2019.